Many people say that a right speaker is the heart of a successful meeting. We couldn’t agree more! Check out the list of our past speakers who have organized amazing events at Hustle Cowork. Multi-industry experience including education, outsourcing services, advertising, events, ecommerce, travel and hospitality. He is a publisher of IP and Business Magazine. She is a Director of Indian Institute of Patent And Trademark since from 2008. She is handling Content Marketing of Hustle Cowork. Experienced Marketing Professional with a demonstrated history of working in the legal, education and real estate industry. Skilled in Business Development, Entrepreneurship, International Trade, Intellectual Property, and Management Consulting. Strong marketing professional with a Master’s Degree focused in Law (Drop Out) from Delhi Vishwavidyalaya. 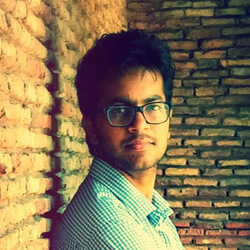 Nishkarsh is the Director of Blisstro Videos, a company focussed on helping people explain their ideas through the power of explainer videos. Blisstro has created 300+ videos in the last 2 years and has helped many entrepreneurs share their ideas with the world and selling themselves better. 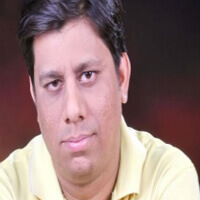 A passionate internet marketer and digital salesmen, Nishkarsh is an award winning digital product creator. 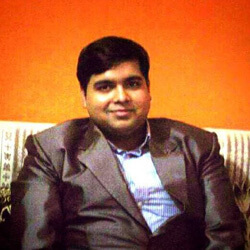 His entrepreneurial journey began 5 years back being a second year engineering student. 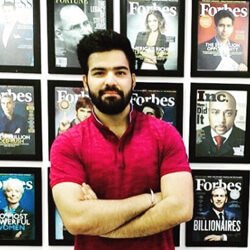 He has been associated with brands like OLX, Micromax, Channel V, Star India, Wechat, Viber and more. An Amazon #1 best selling author of a book written for students, he believes that every person in this world is a sales person. Everyone in this world sells something or the other every single second. He’s a happy-go-lucky person who loves exploring ideas, people and most importantly himself. He’s on a pursuit to discover new opportunities while learning along the process. 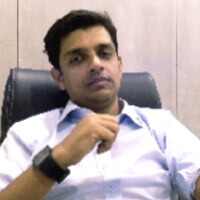 Saurabh helps India’s leading industrialists, business owners and Fortune 500 leaders achieve breakthrough personal, professional and business success by helping them define, build and grow themselves and their businesses through his exceptional command over understanding people, business, technology and the marketplace all of which help him bring about the fastest and most lasting transformations in his most discerning clients and their organizations to consistently stay ahead in today’s VUCA environment. 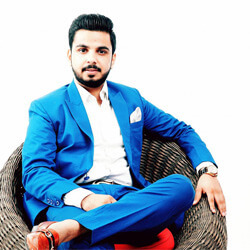 Pushkar Raj Thakur is the youngest & most influential celebrity motivational speaker of India. Inspiring over 1,00,000 people, he is regarded as the Youth Icon and the Change Expert. With his videos, he is being a catalyst to your success. 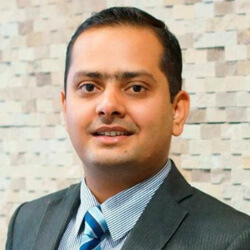 After a continuous 4 years of successful practice, Gaurav have dealt in Foreign Exchange Management Act, Company Act 2013, transfer pricing matters in India & International world and worked with various investment banks. Now he is an entrepreneur who nurture Startups/Companies/Non profit organizations/MNC/Foreign offices and arrange funding activities, corporate affairs & operation support to them. 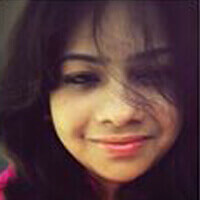 Vartika is founder and CEO at Imeyou.Inc. 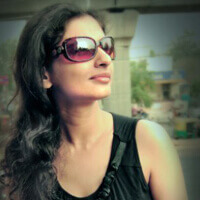 She was Startup Evangelist and Communication Head NASSCOM for 10,000 startups. A creative zealot, and purpose driven professional with Masters in Marketing and 8 years of experience in Content, Partnerships and Alliances, Events / Conferences, B2B Marketing, and End to End Product Management delivering profitable solutions to drive sales, attract and retain customers, and build a solid corporate brand, and 5 years of freelance experience in Writing, Editing and Market Research. Mohit is one of the earliest cryptocurrency miners and is currently building GOD Token- a new kind of hedge fund for cryptocurrencies. 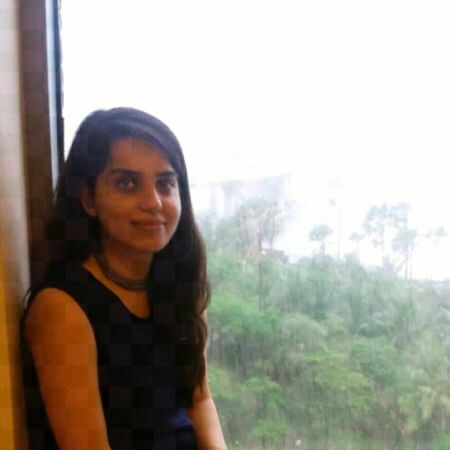 Manvi Malhotra is a Psychologist and Behavioural Trainer, she providing event to the society. She was in Amity University South West Delhi, India. Manuraj Jain is growing a portfolio of 4 companies from x to 10x in the shortest time-span. His core purpose is to redirect the evolution of humanity in the ‘right’ direction. His vision is to create a global medium which will promote businesses and organisations that challenge the status-quo to positively change the way humans are evolving on this planet! He coach business promoters on Personal Evolution and Business Growth. And he is interested in partnering with and investing in entrepreneurs who believe in the vision to create evolutionary change. He is working to create a complete ecosystem which consists of India’s biggest network of Startups, best possible support to Startups, multiple forms of funding to Startups. His diverse specialties include Crowdfunding, Strategy, Business Development, Business Deal Structuring, Sports Management, and Intellectual Property Creation in Events. His main responsibilities are Co Creator Creator’s Gurukul, Director of Catapooolt, Co Founder of Desired Wings, Co Program Leader of Delhi Chapter at Startup Leadership Program in 2014-2015, Co Founder of 7 Miles Events. 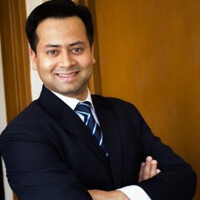 Sohail Ahmed is a social Entrepreneur, founder and chief mentor of Mentor My Way Inc. He is also a Corporate Trainer, Motivational & Keynote Speaker and a Life Coach & Mentor. Sohail is the Creator of “21 SODD & PODD” – A Motivational Stories & Inspirational Pictures Book Series. Volume One of “21 SODD & PODD” was released in March 2016. 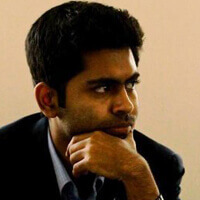 He is appointed as the Official Mentor with The Aspire Foundation (U.K & U.S.A).